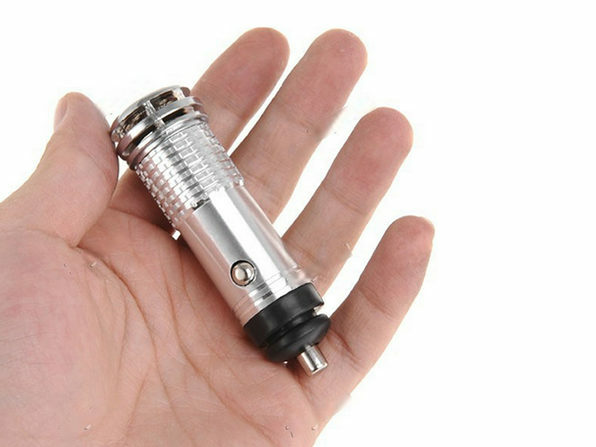 Leave your car smelling fresh and clean with this Car Plug In Air Purifier. 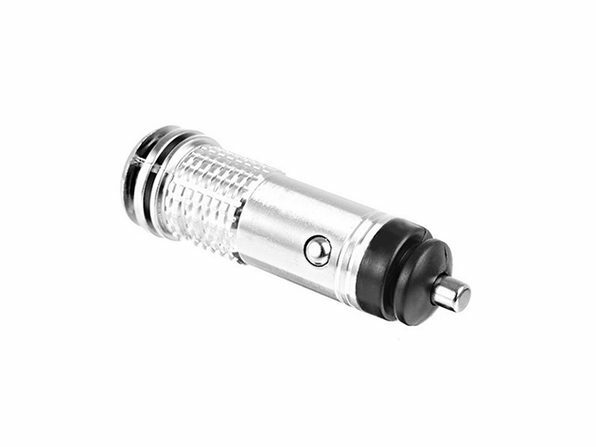 Its built-in ionizer will greatly improve your vehicle’s air quality, zapping foul odors and filtering out irritating allergens like dust and dander. With this purifier eliminating unhealthy pollutants, you'll breathe much easier during your jaunts down the highway. 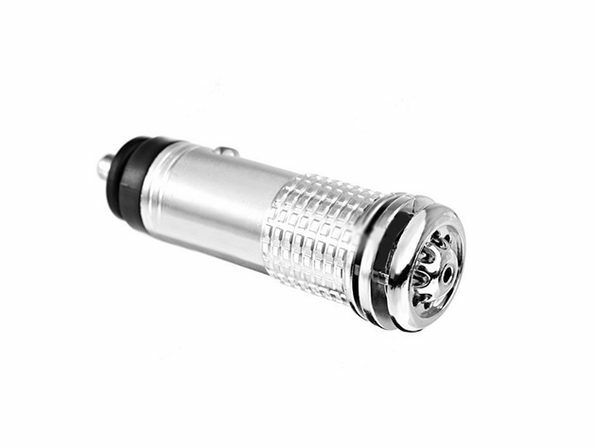 For Car Plug In Air Purifier (Silver). To purchase in black, please see drop-down above.